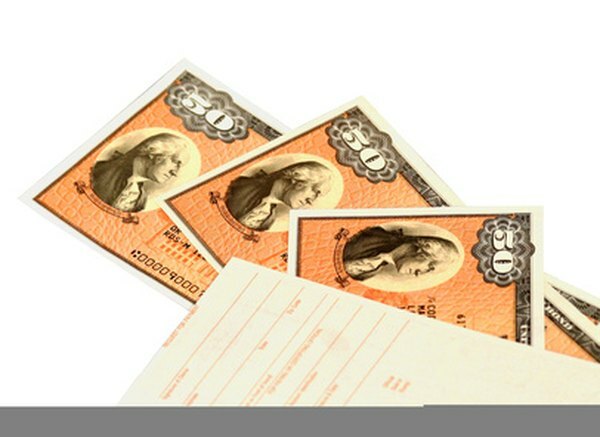 U.S. savings bonds are one of the safest forms of fixed income securities. 2. What Are the Differences between Debt & Equity Investments? When it comes to investing, you have two primary choices: equities or debt securities. In a nutshell, equities are things you own, such as stocks, and debt securities represent a loan that you expect to be repaid with interest. Debt securities are sometimes referred to as fixed income securities because the interest payment schedule is typically fixed. You can make money with each type of investment, but both equity investments and fixed income securities involve risk. You can own stocks, and you can own bonds, but only stocks give you ownership in the underlying company. Each share of stock represents an equal level of ownership in the company with every other share of stock. Since you are a part owner in the company, you are entitled to participate in the company's financial fortunes. If the value of the company soars, you stand to gain based on the market price of your stock. Fixed income securities, such as bonds, have no right to participate in any increase in the company's value. Fixed income securities, such as corporate bonds or bank certificates of deposit, pay a stated interest rate that might be either a fixed rate or a variable rate. While the amount of your interest payment might vary, the payment date is typically fixed so you know when you will get paid. Some stocks pay dividends, which represent a portion of the company's profits that are distributed to the shareholders. Dividends are typically paid quarterly, but they are not guaranteed and companies are under no obligation to make a dividend payment. Even companies that have a long history of paying quarterly dividends might elect to reduce or eliminate the payments, if the board of directors believes there is a better use for those funds. All investments in either equities or fixed income securities involve some level of risk, although some investments are inherently safer than others. For example, a fixed income investment in a Federal Deposit Insurance Corp.-insured certificate of deposit has virtually no risk of loss of principal or interest, but all of that safety comes at a price. Interest rates on bank CDs are usually quite low. An investment in the stock of an emerging high-tech company might have the potential for rapid growth, but it might also crash and burn, leaving investors with a significant loss. Both equities and fixed income securities are subject to price fluctuations in the secondary market, but their market price movements might be influenced by different factors. Stock prices can be affected by the company's earnings, positive or negative news, the general economy and a number of other fundamental or emotional factors. Bond prices in the secondary market typically move in the opposite direction of prevailing interest rates. For example, a bond paying 7 percent interest would trade at a premium to its face value if prevailing interest rates on similar bonds were at 5 percent. Can Dividend Stocks Replace Bonds? What Is the Difference Between Bonds & Equity in a Stock Portfolio? What Is a Debt Investment? Do Bonds Pay Dividend or Interest? What Is Investing in Debt? Why Is Preferred Stock Often Referred to As the Hybrid of Common Stock & Debt?